through wealth creation, entrepreneurship and housing. 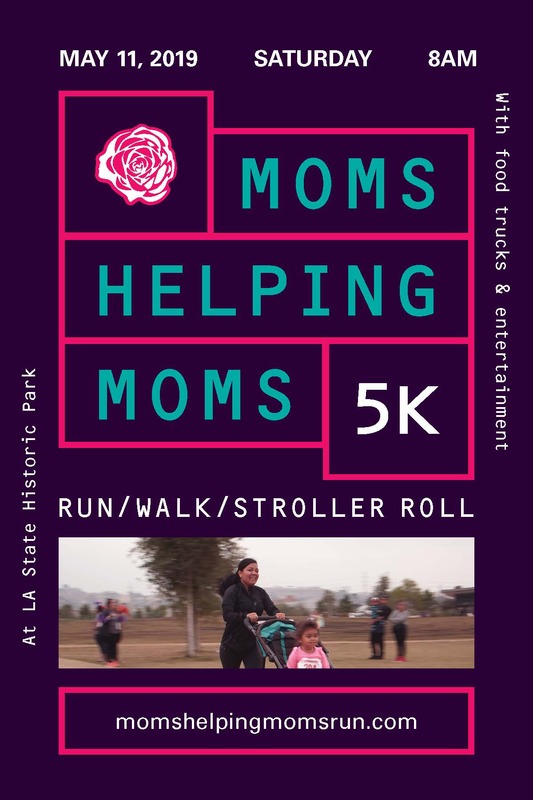 When we first envisioned our goal of better lives for the community, including Latinas and their families, we understood that tackling this issue, which involves several simultaneous moving parts, can become overwhelming for the women we serve. So, we know how critical it is for them to have our support to help them navigate the many cultural shifts and systemic barriers as they adjust to our American economy. We couple our support with solid strategies to create, engage and develop building blocks to achieve our goal. Creating permanent solutions to property, more housing opportunities and knowledge platforms generate economic mobility, stabilise households and powerfully demonstrate the promise and economic influence of women and their families. Engaging the community, including Latinas, to engage in public policy not only affects us positively now, but for generations to come. And developing digital infrastructures not only supports NEW, it also provides women and their families with relevant content and education benefits. NEW remains a guiding light and a bold voice that shines and speaks for and with our women, ensuring that our needs never go unnoticed by those whose decisions affect our well-being. Our work continues to be an empowering soul force which supports women and their families, as they discover their own voices and pathways to making their American dreams a viable reality for themselves, their communities and our world. New Economics for Women (NEW) seeks to approach the realization of our mission by being consistently on the cutting edge of holistic strategies that create sustainable economic and generational prosperity for the community, including Latinas and their families. To progress in helping women transform their lives from merely surviving to more than thriving, our solutions require the tools of access and support. NEW provides access to community and civic leaders through advocacy for women’s interests. We also support pathways of progress with a holistic family approach achieving goals. By combining our own transformative success stories with that of our families and our assets, we can provide incredible opportunities to overcome difficult histories of discrimination, poverty and violence. We all now have a renewed hope in who we are and what we can become. After nearly 30 years of sacrifice and commitment to saving up money, the Larios family purchased their first home, with little knowledge of mortgages or the overall home-buying process. Having placed all their faith in the realtor to get them the best house and the best mortgage loan, they learned soon after moving in, that their new home needed many repairs and that they’d signed for a loan they couldn’t afford. A few years later Mr. Larios refinanced to a lower interest rate. Unfortunately, it was for an adjustable rate mortgage. The fluctuating interest rates put a big strain on the family’s finances. Realizing that he couldn’t keep up with the payments, he tried to refinance into a fixed rate mortgage, but was only given the option of an interest-only mortgage payment. So Mr. Larios began working two jobs, plus overtime on each one. Until one day he found himself at an event hosted by the Los Angeles City Attorney’s office. “At the event, I talked to several organizations. All of them just gave me their card and asked that I call them to set up an appointment. But when I went to the NEW booth, you immediately asked me questions and gave me information to get started right away. I returned home with hope, feeling that you genuinely wanted to help me. Before this event, I had no idea where to begin or who to talk to for help.” Soon after that day, Mr. Larios began working with NEW to prepare a loan modification package. He and his counselor met several more times to upload updated paperwork and to speak with his lender about his application. Under the direction of the Director of Real Estate and Project Manager, the Loan Underwriter will be responsible for making sure that all loans made under New Economics for Women or any other loan satisfy all the federal regulatory requirements. This position is responsible for leading and directing the case management team as they support FSC customers in accessing services and achieving outcomes. This position works closely with the Center Manger to strengthen and/or develop relationships with local public and private community-based organizations to enhance the services offered to assist families and individuals to self-sufficient. The Co-ordinator will greet, welcome customers, and serve as immediate resource to customers who walk in/call the FamilySouce Center (FSC). Engage customers and establish a true connection inquiring on FSC services.